This week, we’re helping you make the most of the delicious in-season fig with healthy fig recipes. These easy Fig Chia Cookies will be perfect in your kids’ back-to-school lunches. 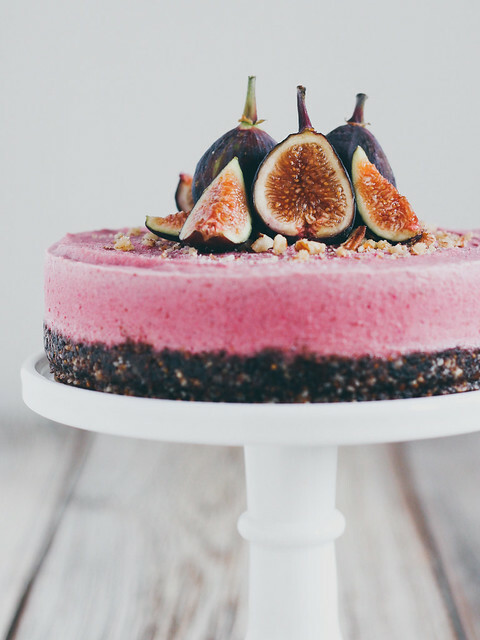 Treat yourself by whipping up this Raw Fig Cheesecake for dessert. Skip the pizza and share this Fig and Caramelized Onion Flatbread. 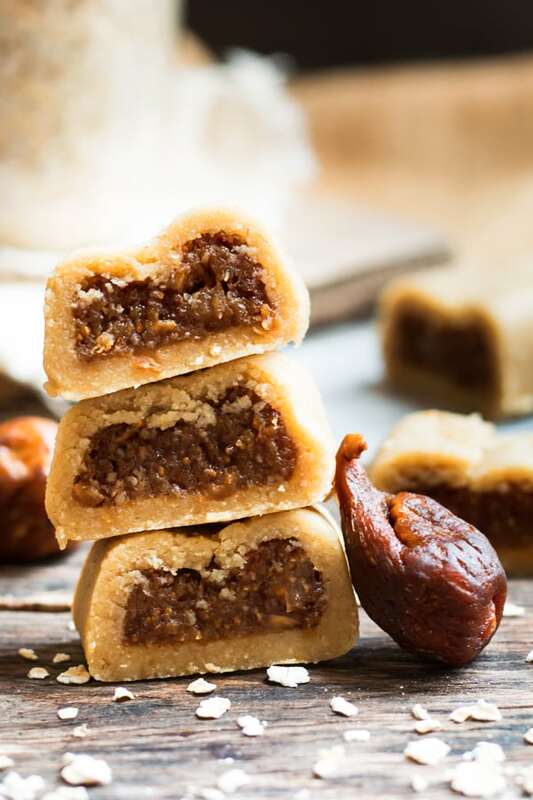 Skip the store-bought with these tasty No-Bake Fig Cookies. 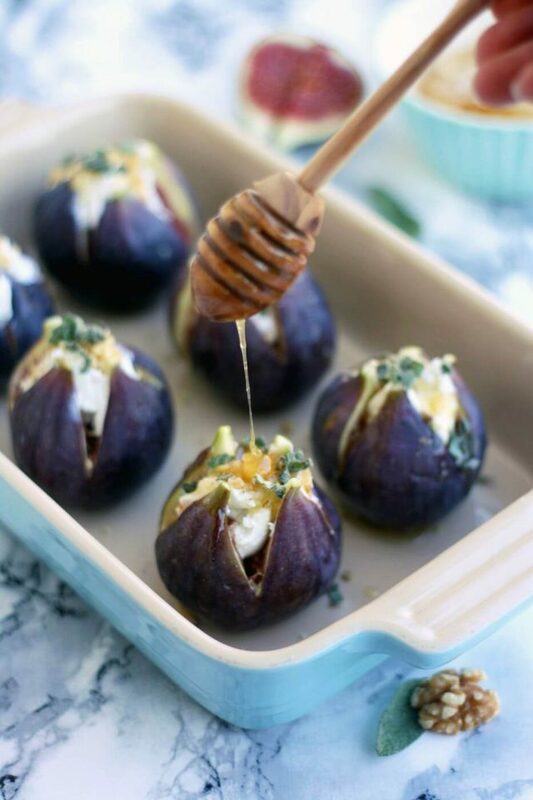 Impress guests with this simple Baked Figs with Goat Cheese appetizer. 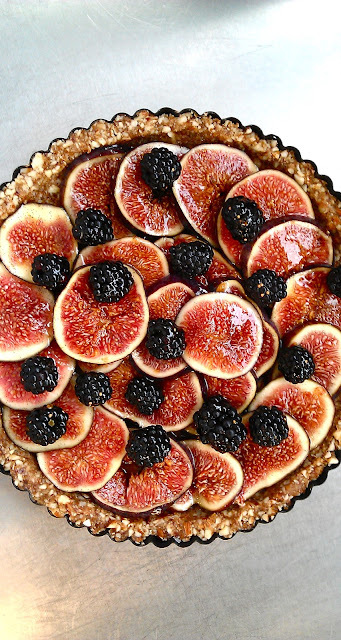 Make dessert the star this weekend with this Raw Fig and Blackberry Tart. Make this refreshing Caramelized Fig, Orange, and Feta Salad for lunch this week.